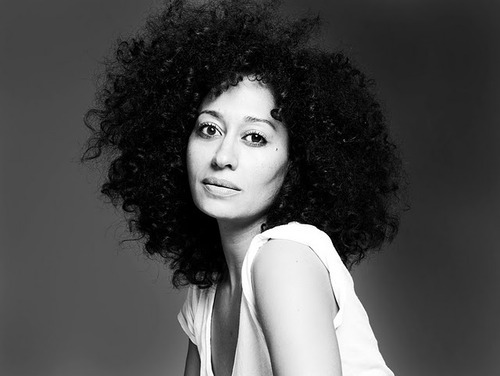 For as long as I can remember, I've always had a love for Tracee Ellis Ross. From her days playing Joan on Girlfriends to her being the nosey friend in Daddy's Lil Girls - I always had a fondness for her style and beauty. She is one of the several woman I have recently discovered to have natural hair. I always tried to achieve her "look" when my hair was permed (I'm now a natural head) but I never reached my expectations. I must say I LOVE her style and her versatility. I'm looking forward to long curly natural hair. And I can't wait to achieve my own versatility with my style and beauty. Who is your style/beauty icon?